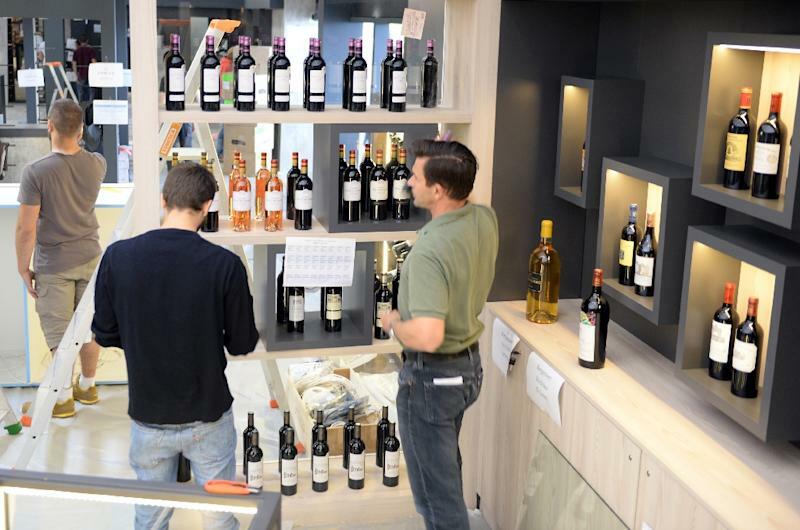 Bordeaux (AFP) - The world's biggest wine fair opens in Bordeaux, wine capital of France, this weekend, with vintners eyeing new tipplers in Africa as global consumption rises in Asia and elsewhere. 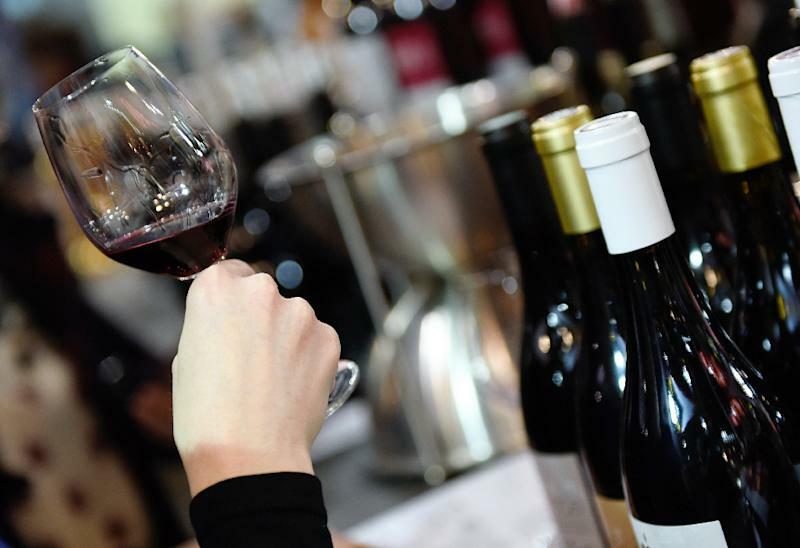 The US and China are the world's top wine-lovers, but Africa is the industry's next "future destination", says the Vinexpo wine and spirits fair, in a market expecting 3.5 percent growth over the next three years. In Bordeaux, 45,000 buyers from 120 nations will hop from luxury chateaux to prestige vineyards partying and guzzling as France, the world's leading wine producer, lays out its best bottles and fare for a five-day get-together starting Sunday. "We're at a moment of transition with well-developed markets on the wane, such as France because of changes in consumption patterns and differences between generations," Deglise told AFP. Data surprisingly puts populous Nigeria -- where just over half the people are Muslim -- as one of the fastest-growing countries for champagne consumption, with the bubbly popular among its oil-rich middle class, its hip-hop artists, and its movie stars. And as sales of cognac and other spirits slow in Asia, Nigerians spent $700 million (621 million euros) on spirits in 2012 and are expected to double that to $1.5 billion by 2017. 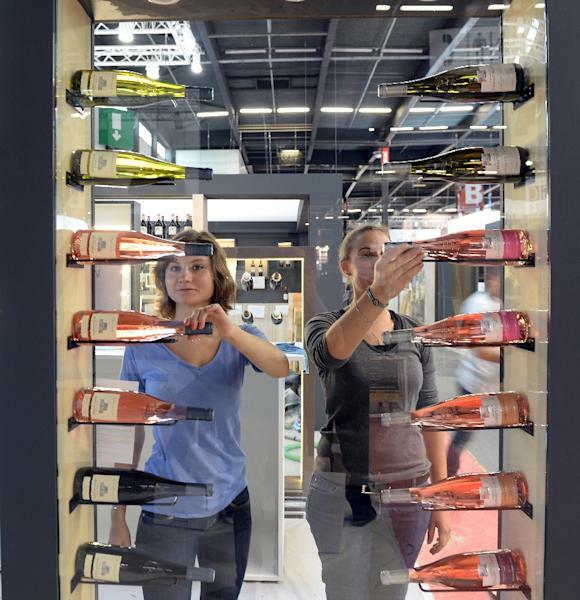 The Vinexpo fair will gather 2,350 exhibitors from 42 countries, two-thirds of them from France, which last year produced 523 million 12-bottle crates. Even Georgia's famed old-world wines -- aged in amphoras according to a tradition that dates back thousands of years -- will get headline attention as its wine techniques become increasingly popular. The 1991 legislation, aimed at fighting youth drinking, banned TV advertising of drinks with alcohol content of more than 1.2 percent and showing brands in stadium hoarding.